Finally getting a puppy for the kids? 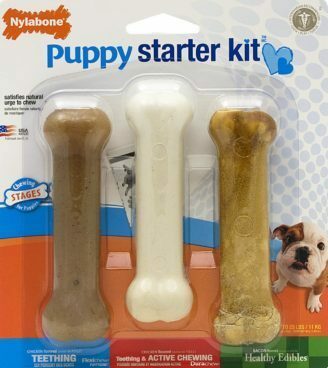 Order the Nylabone Just For Puppies Starter Kit for Only $3.42! (Reg. $9) This Add-on item Ships with any qualifying order over $25.